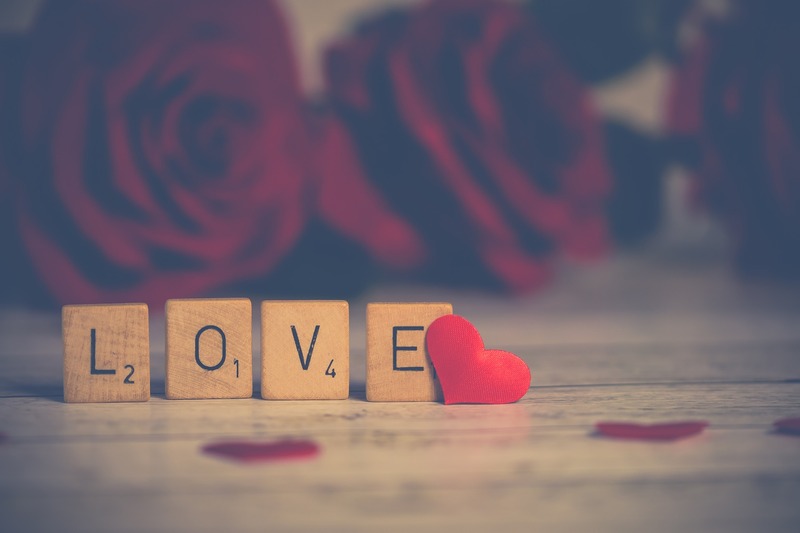 This Valentine’s Day, The Law Office of W. Scott Kimberly will give away a free divorce to the person who, in the opinion of this office, presents the most convicing story as to why they should receive a free divorce. This contest is limited to Tennessee residents and the office reserves the right to limit the selected winner to an uncontested divorce with no or minimal child custody issues. 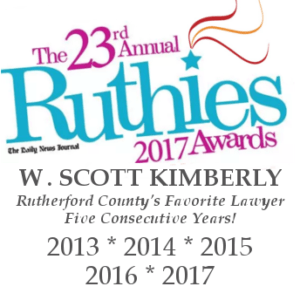 Contest End Date: Friday, February 15, 2019 – 5:00 p.m.
Any Entrant in The Law Office of W. Scott Kimberly 2018 Valentine's Day Free Divorce Contest acknowledges that The Law Office of W. Scott Kimberly may contact the entrant for purposes of conveying information related to the contest and for any other purpose. The Entrant acknowledges that any submission constitutes initiating contact with an attorney under the Tennessee Rules of Professional Conduct and that The Law Office of W. Scott Kimberly may contact the Entrant, as allowed by the Rules of Professional Conduct. Please note that acceptance of these terms is required to participate in this Contest and that entrance in this contest is a free and voluntary act.